We offer a wide range of quality training courses for the highest accredited licence nationwide. What you get for your service? Help with employment with our affiliate agencies. State of the art facilities with free parking. 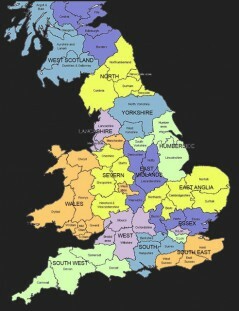 RS forklifts can help you find employment in your local area as part of our service. 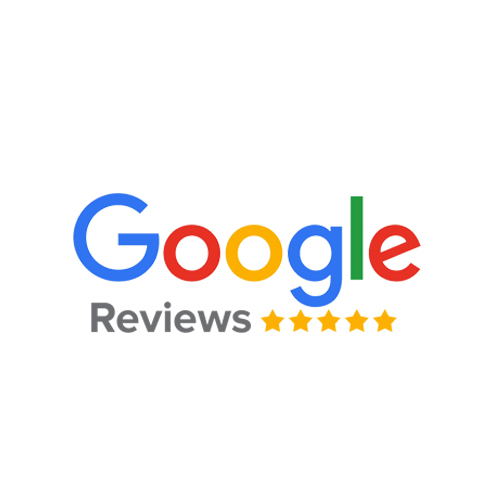 RS Forklifts has been providing training for over 20 years with many happy clients, we aim to keep our reputation for an amazing 98% pass rate. Our UK based training centre with a dedicated team fully experienced and accredited are qualified to deliver a wide range of RTITB courses. Offering competitive rates for our training courses with our price match scheme at the Birmingham training centre. Click on a picture to enquire about our services. These are the most commonly found Forklift trucks in the in UK. They are compact, straightforward machines that can be driven right up to the target load. As the name suggests, the load at the front is counterbalanced by the weight of the truck at the back. These trucks operate a little differently to counterbalance trucks as they can reach forward once a load has been picked up. 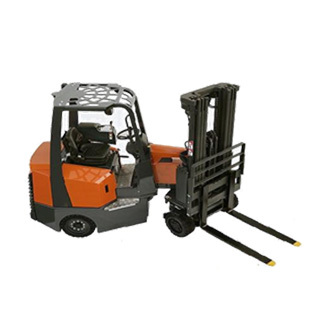 They are ideal for moving items from shelf to shelf inside a warehouse (vertically and horizontally) setting them apart from counterbalance trucks. carry out a pre-use inspection, recalls and explain the causes of truck and load instability. There are two categories of VNA truck – man-up and man-down. The completion of the man-up operator course will equip you to operate both machine types. Also commonly known as Flexi or Bendi machines. 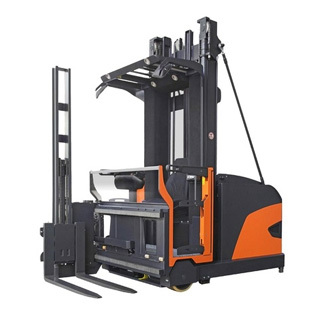 The machines unique design allows the truck to stack full pallets in narrow aisles yet still operate in a yard unloading Lorries and carrying out other similar duties like counterbalance or a reach truck. So if you have got some tight spaces in your warehouse why not give us a call to carry out your training on Pivot Steer bendi truck at affordable price! Rs Forklifts training centre is delighted to offer very narrow aisle flexi/bendi truck driver training course in our premises! We are most probably the only training provider who can offer Bend / Flexi truck training for private individuals at our training centre in Birmingham. Not forgetting that all Eastern European workforces can attend this sort of training course in their own language. 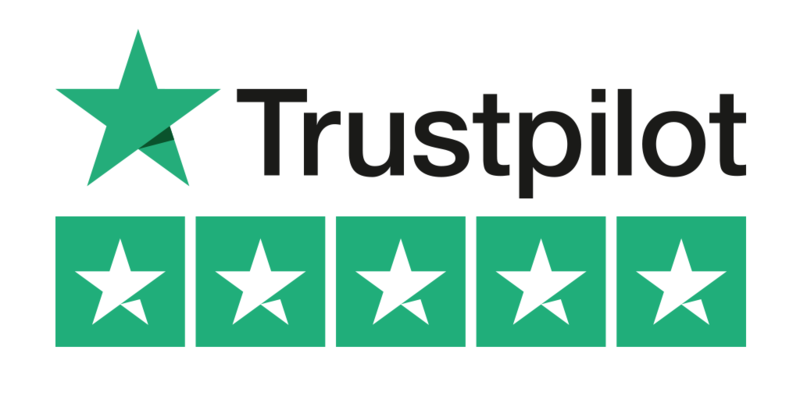 We have accredited instructors guiding them through every step of their way. Will cover all the legislations that are relevant to NARROW AISLE PIVOT STEER TRUCK driver training, will cover theoretical, pre-operational and practical tests. On the successful completion of a basic operator training candidate will be issued with RTITB accredited certificate and a photo id card which is all included in your price. Conversion courses from one lift truck to another are also available to be completed in 1-2 days. The training for all the courses involves both theory and practical training at the test centre. Additional fees will apply if re-tests are required. Course times will be confirmed in the joining instructions once the course has been booked. For more information regarding this contact us. Rs Forklifts Training are hiring our training facilities, venues and classrooms for qualified instructors with valid public liability insurance. For more information please contact us. 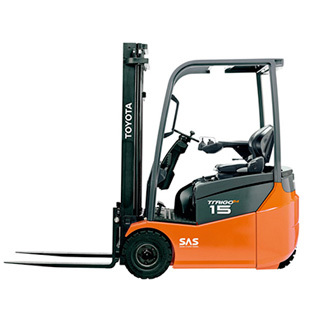 RS Forklifts Training LTD prides its self on its professionalism and first class service. 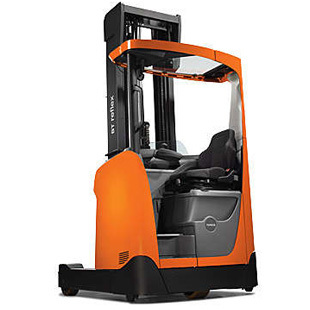 All RS Forklifts staff are trained and come RTITB certified. This course is designed to give the trained and Certificated Forklift Operator whose license is due for renewal a one day refresher course and test to renew his/her license. Licenses are valid for three years. This course is designed for the Fork truck Operator who has had extensive practical experience, (longer than 12 months), but has had no formal training and does not hold a license. 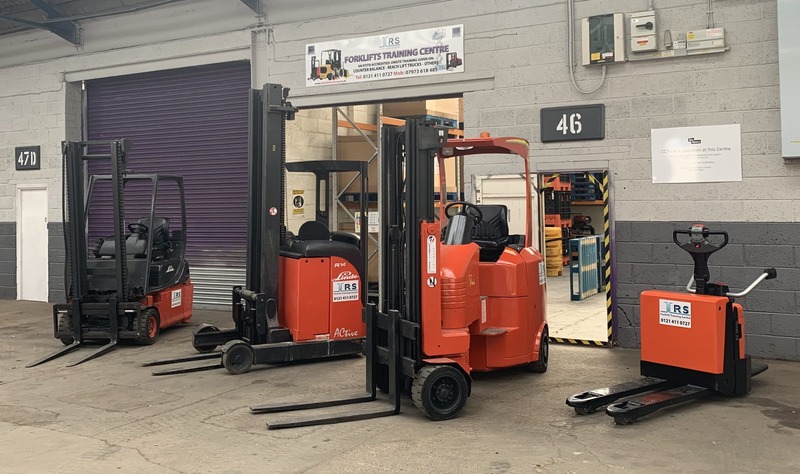 This course is ideal for the Company with its first Fork Lift Truck and no previous experience of Materials Handling Equipment. This course follows the guidelines suggested by ACOP published by the HSE and is approved by RTITB Training Board Standards Limited who are the accrediting body approved by the HSE. The course can also be adapted to suit your operational requirements. Request a call back now for a special promo offer!! Thank you for your request, our representatives will contact you very shortly.